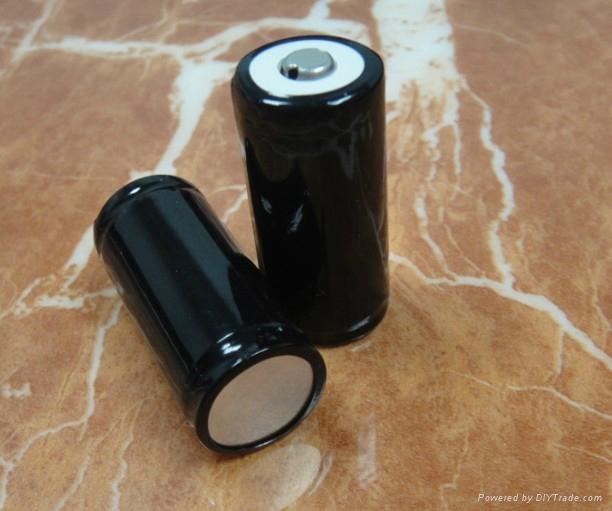 Rechargeable e-cigarette battery protection IMR18650 900mAh . With flat top and button top. 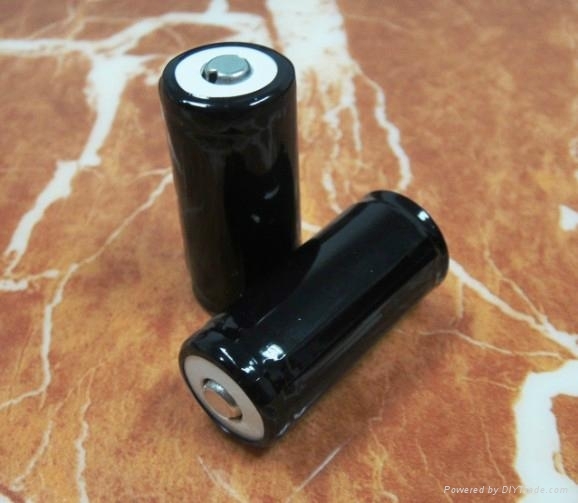 Quality Lithium Ion rechargeable cell. In Built Safety Circuitry for you.